Do you want to get rid of your birthmark, sun spots, liver spots, freckles or lesions? Here at Xara Skin Clinic, we have the perfect solution for you. Our second to none laser pigmentation removal treatments. Are fast and effective, offered at competitive prices. We use IPL pigmentation removal. Our procedures are safe, leaving you looking and feeling fabulous. We promise you on-time appointments at your chosen time. High quality treatments that deliver exceptional results when you choose our IPL pigmentation removal services. At Xara Skin Clinic, we use state of the art and innovative technology for our laser pigmentation removal. We will provide you with a full consultation before we start any treatment. This will allow you to make an informed decision. Know how many treatments you will need and how long they will take, depending on your skin type. Treatment usually takes about 15 to 30 minutes. The number of treatments necessary depends on the type and size of the pigmented mark. Typically 1-3 laser pigmentation removal treatments will be needed.If you require more than one treatment ask us for a package price. We provide you with distinguished and accurate advice so you can get the most out of the process. Our skin care specialists are thoroughly trained to take care of your needs and are aim is to exceed your expectations. want you to have a pleasant experience with our services. 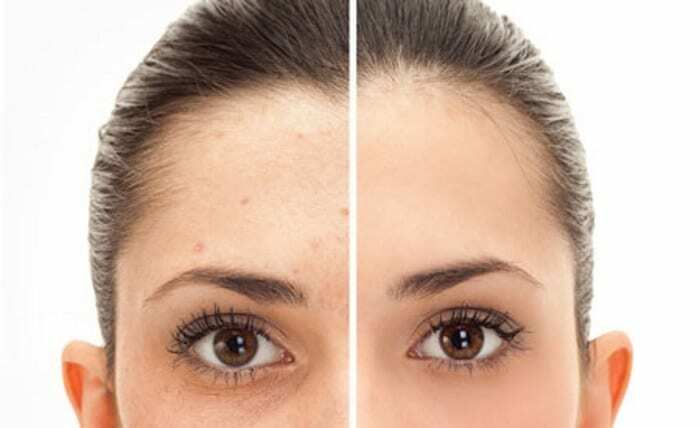 You can rely on our laser pigmentation removal services at Xara Skin Clinic. Don’t wait and contact us today for a consultation and a treatment quote. Discover the difference of our services and how our professionals can best help you.